Emerald. Grilled orange, sassafras and white chocolate in a polished display of fruit and stone. 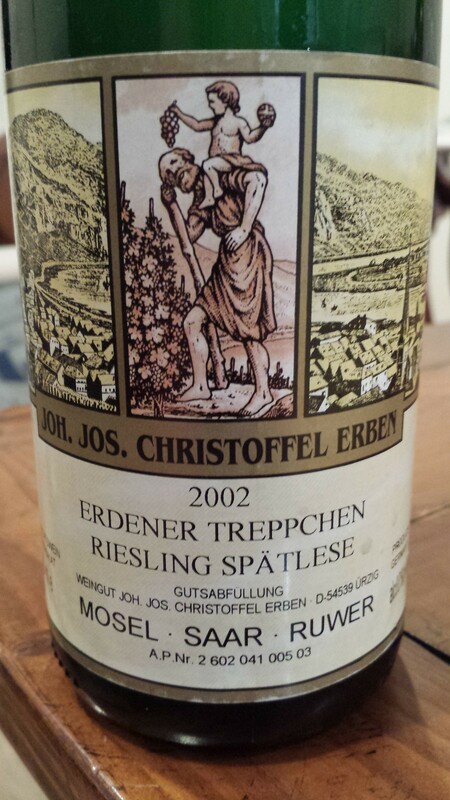 A little sweeter than the Ürzig and the finish is long on pistachio and slate. Now – 2020+.